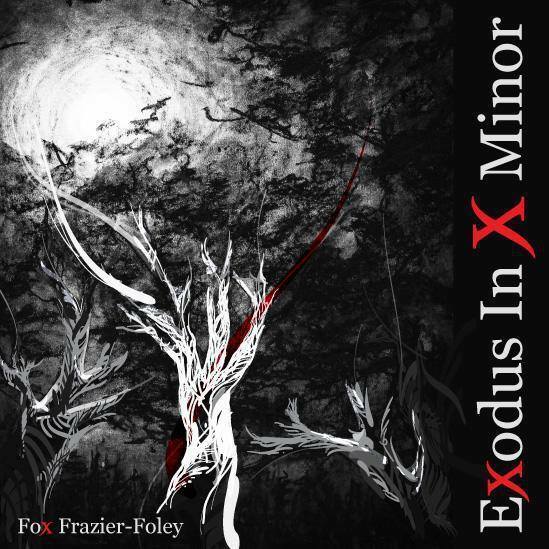 Knoxville, TN— Sundress Publications is pleased to announce the release of Exodus in X Minor, Fox Frazier-Foley’s debut poetry collection and winner of the 2014 Sundress Chapbook Contest. From now until Sunday, January 25th, order any Sundress title and receive a FREE copy of this chapbook! Fox Frazier-Foley is an initiate of Haitian Vodou who hails from upstate New York and northern Virginia. Her first full-length collection of poems, The Hydromantic Histories, was chosen by Chard deNiord as winner of the Bright Hill Press Poetry Book Prize, and is forthcoming in 2015. She is a Founding Editor and Managing Editor of the Los Angeles-based small press Ricochet Editions, and Editor-Curator of The Poetry Blog’s Infoxicated Corner, where she created the Political Punch poetry series. She is a staff writer for Luna Luna magazine; her book reviews and essays have mostly recently appeared or are forthcoming in Denver Quarterly, Tarpaulin Sky, and Open Letters Monthly. Exodus in X Minor is also available as a free eBook on the Sundress Publications website: http://www.sundresspublications.com.